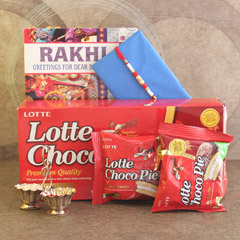 Your brother has always stood by your side no matter what and so you are obliged to send him the best gift irrespective of the physical distance between you two. 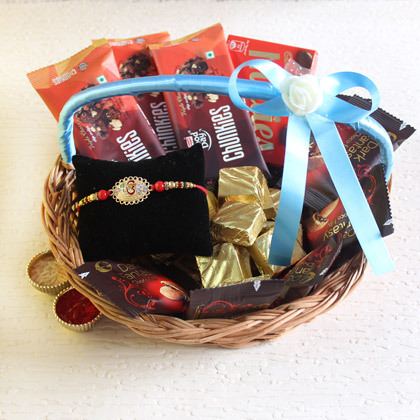 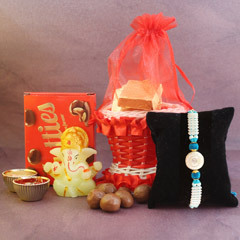 This gif which is inclusive of chocolates and Rakhis is the most perfect one for the occasion of Raksha Bandhan. 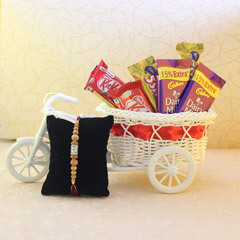 Get this gift and it will surely strengthen the bond between you two.